This November 6, 2018, file photo shows Georgia Democrat Stacey Abrams addressing supporters in Atlanta, Georgia. Stacey Abrams said Monday that a 2020 presidential run is "definitely on the table," clarifying earlier remarks that seemed to rule one out, NBC News reports. The Georgia Democrat, who narrowly lost a gubernatorial bid last year, suggested earlier in the day that she wouldn't be ready to consider a presidential campaign until 2028. 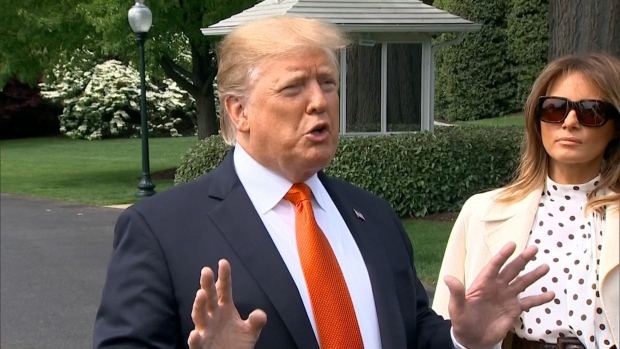 But later, she said on Twitter that a White House bid in the current election cycle was still under consideration. 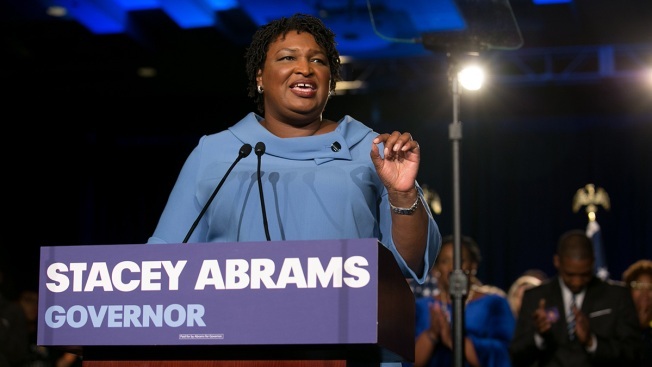 Abrams, people familiar with her thinking say, thinks it's important that an African-American woman with her experience be seen as a credible potential presidential candidate. After all, allies note, former congressman Beto O’Rourke lost his 2018 campaign too, but that hasn't stopped the political world from seeing him as a potential top-tier 2020 candidate. "My task is to make certain that a Democrat is elected not only to the White House but that we have a Democratic majority in the Senate and a Democratic majority in Congress," Abrams said during a visit to the annual South by Southwest festival.